SugarCreek has been an independent manufacturer since 1966. As word quickly spread about the quality and reliability of our bacon, we were inundated with customers inquiring about other products: fully-cooked bacon, turkey bacon and chicken bacon. Over the last 50 years, our capabilities and expertise have expanded to include other facilities and products, and our product portfolio has grown to include a wide variety of proteins including bacon bits, bacon jerky, poultry, beef, seafood and dozens of other options. Distinguishing yourself on the retail shelf is difficult these days. 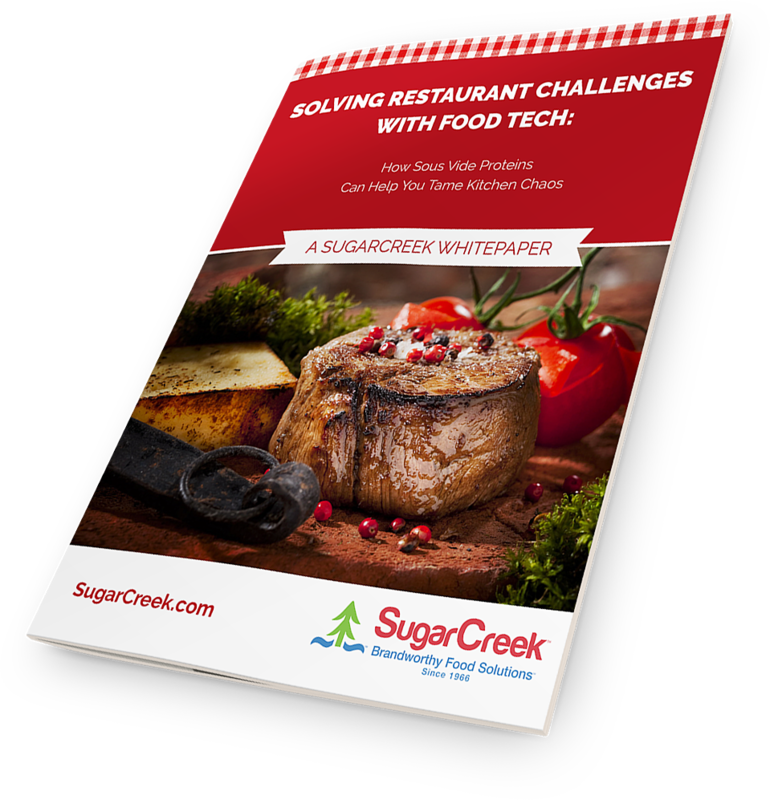 SugarCreek is here to help your brand stand out and help you meet consumer demands. A top trend is convenience. Our wide variety of fully-cooked proteins can help your brand expand and gain more shelf space at retail.